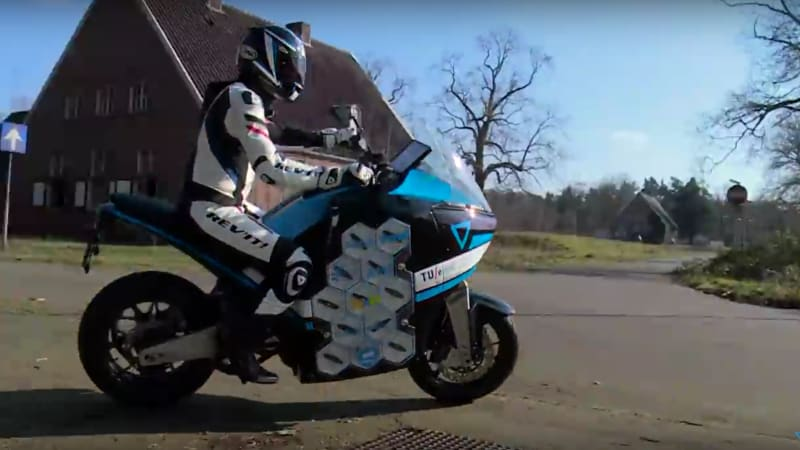 Recharge Wrap-up: Storm Pulse EV touring motorcycle, Elio COO launches YoYo car subscription service originally appeared on Autoblog on Wed, 08 Jun 2016 17:31:00 EDT. Please see our terms for use of feeds. Left hood up/snow storm/car wont start.